The entry to a major (ETAM) process utilizes a priority method that is designed to place students in the highest rank major possible based upon capacity and student performance. 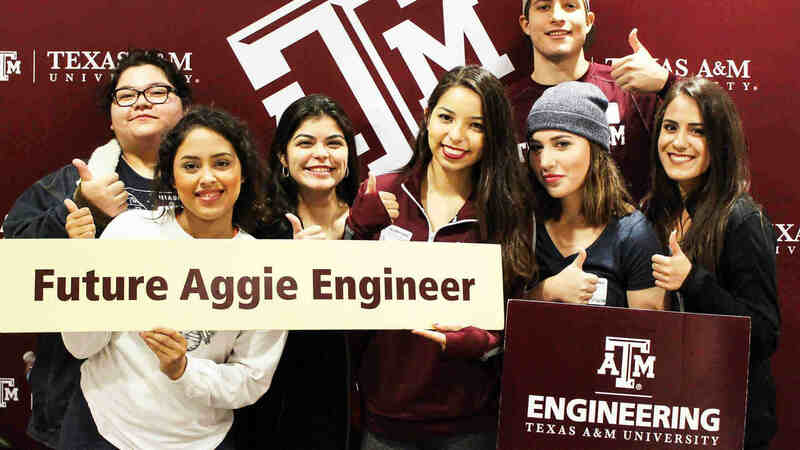 For the case that a student determines that the highest rank major is not a good match, students have the option to pursue a change of curriculum to a different major within the College of Engineering or Texas A&M University. Students must apply to three majors with the option to select up to five majors and ranked in order of preference. Students are strongly encouraged to apply during the spring semester of their first year. Students who receive entry to a major may choose to remain co-enrolled for the remainder of the two year program without forfeiting their admission to that major. Students are required to complete the calculus sequence at the two-year institution prior to transitioning full time into the major on the TAMU-CS campus. All deadlines are by 11:59 p.m. Central Time on the date specified. The dates for the additional application cycles will be posted in the near future. Students have three opportunities to enter a major, starting with the spring semester of freshman year, but no later than the semester in which they are completing their two-year co-enrollment program. The ETAM process includes automatic admission to the first choice major for students with a minimum 3.5 cumulative GPA (at each institution as calculated by Texas A&M) and only after their first two semesters of enrollment in the Academy. Students are required to have completed two engineering courses, two science courses, and two math courses (one of which must be at least MATH 2413), all with a grade of C or higher. 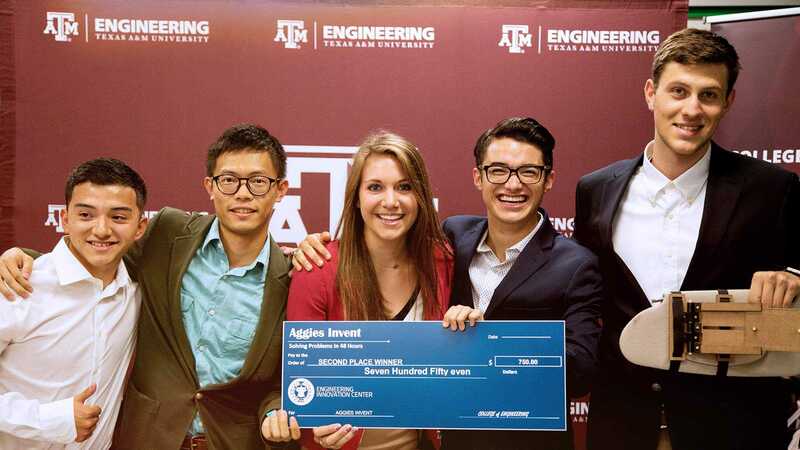 Student eligibility will be based upon at least two semesters of course work at Texas A&M University or the engineering academy sites. Local Science Courses: Two science courses from the following list – CHEM 1411 (CHEM 101/111), CHEM 1412 (CHEM 102/112), CHEM 1470 (CHEM 107/117), PHYS 2425 (PHYS 218), PHYS 2325 + PHYS 2125 (PHYS 218), PHYS 2426 (PHYS 208), PHYS 2326 + PHYS 2126 (PHYS 208).